The 2018-2019 cruise season kicked off in Qatar with the Boudicca from Fred. Olsen Cruise Lines docking at Doha Port last week. 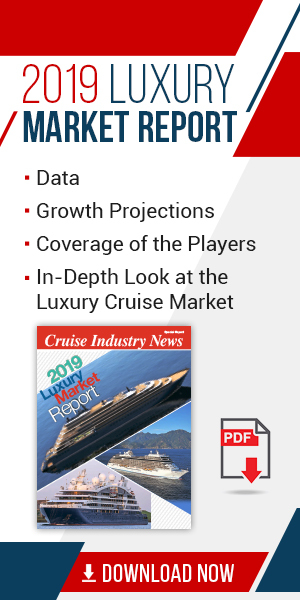 The season, which continues until April 2019, is expected to see nearly double the number of cruise ships that arrived in the 2017-2018 season, according to a statement. Of the 43 ships scheduled to call in Doha Port, 10 ships will be making their maiden calls to Qatar. Some 140,000 guests are expected. There will also be five days with two calls, according to a press release. Qatar Tourism Authority (QTA) and Qatar's major transport services provider, Mowasalat, recently signed an MoU to further develop tourist transport services, ensuring the growth in cruise tourism demand is matched with flexible and reliable transportation. Qatar is expecting to receive 200,000 cruise visitors by the 2019-2020 season and has plans to turn Doha to a turnaround port. QTA recently signed an agreement with the AIDA and Costa to place Qatar on the two companies' winter itineraries as well as to cooperate in designing special promotion packages for their passengers.